The USA Powerball made its debut in April 1992 and since then it has made several changes to make it better and involving for the players. The recent change made by the powerball group which was made effective from 7 October 2015 is the eighth game update since the time it is initiated. Here is the quick overview of the changes made. Broadening of field of numbers: Earlier the players could choose five numbers out of 1 to 59 but now the field to pick five numbers have broadened and now they can be chosen from 1 to 69. 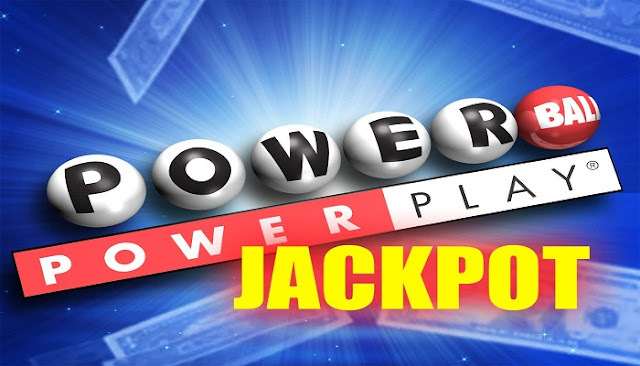 Narrowing down of powerball number field: Power ball is one such number which can turn the whole game for the player and thus to increase the chances of winning the players the range has been decreased. Now the players get a chance to choose between 1 and 26 instead of 1 to 35! Winning chances: These changes have a corresponding effect on winning chances. Earlier the odds of winning any prize were 1 in 31.85 which has now been improved to 1 in 24.87. The jackpot odds have moved from 1 in 176 million to 1 in 293 million. Increase in amount: The denominated third prize for 4+1 match has undergone a five-fold increase. From $10000 it has shoot up to $50000 and this can prove to be amazingly lucrative for players. Highest multiplier: The players can add power play feature in their game for an extra $1 per play. This can be done by marking YES under power play option on the payslip. Earlier the prizes for 4+1 and lower than that were eligible for 2X, 3X, 4X, 5X only but now 10X multiplier is also added to the game. But this will be functional only if the jackpot is at or less than $150 million. Due to this the odds of winning prizes under existing multipliers have remained far and less the same but the odds of winning 10 times are 1 in 43 which is again beneficial for players. These new rules are framed so as to increase the participation and make this lottery game much more profitable. These changes have led to increased sales of tickets. The jackpot money is increased and so is the chance to win them! It is like proportional change and purely in the welfare of players. Going by the figures of the recent draw, this time the grand prize of $1.6 billion is won by 3 lucky players. These bigger and amazing jackpots will keep on happening now!We as the game organizers understand that about 39.6% is deducted as federal tax followed by additional state tax if any! Therefore we can’t decrease the tax but yes we can increase the amount and the chances of winning and that is what we have done! The tickets are sold in vast quantities no time when the jackpot reaches huge sums and if more tickets are sold before the draw then the jackpot reaches even higher! Time is running out every second! Today lottery players can even buy Powerball tickets online from home! Grab it before it’s gone!